Just turning off Cortana is easy. Removing her completely is hard. 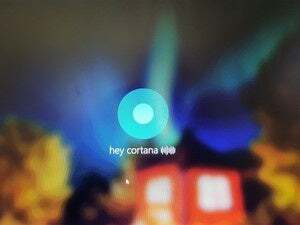 Travis wanted Cortana, Microsoft’s personal assistant for Windows 10, out of his PC once and for all. He’s probably not alone, so I figured I’d detail exactly how to perform a Cortana-ectomy. This procedure was done on the latest build of Windows 10, which is 1607 (the Anniversary Update). 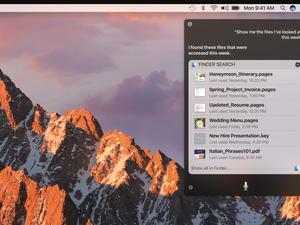 Once complete you’ll have a regular search bar like in previous versions of Windows. Big kudos to this forum, where I unearthed these tips. Windows 10 search sans Cortana is just like in the olden days of Windows 8. Now, before we begin you might already be having second thoughts. You might be thinking, “Hold on a second. 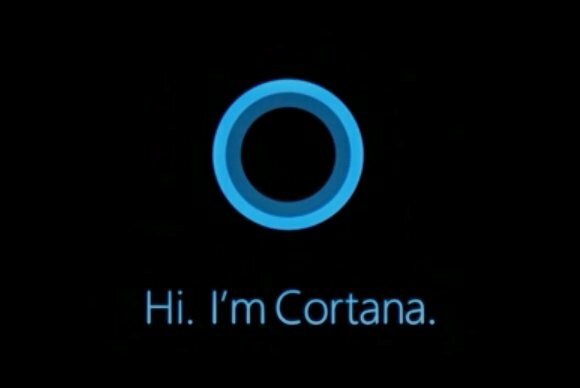 I don’t want Cortana spying on me, but I also don’t want to go mucking about in my PC.” That’s a reasonable stance to take, and luckily we’ve already outlined the ways simply to shut her down, so all she can do is show you stuff that’s on your computer. If that’s not enough—if you want her completely gone—I’ll show you the two ways to do it. To shut down Cortana in Windows 10 Pro simply type gpedit.msc in the search box to open the Group Policy Editor. Navigate to Local Computer Policy > Computer Configuration > Administrative Templates > Windows Components > Search. Double-click the policy named Allow Cortana. You can kill Cortana easily in Windows 10 Pro via the Group Policy Editor. When the policy window appears just click Disable. You’re done! Here’s where you disable her; feels a bit like killing the Terminator. It bears repeating: This is dangerous. That said, here’s what you do. Type Regedit into the search box in Windows, and open the Registry Editor. Navigate to HKEY_LOCAL_MACHINE\SOFTWARE\Policies\Microsoft\Windows\Windows Search. Here’s where it gets tricky: That final key (Windows Search) might not be present, as it wasn’t on my machine. In that case you’ll need to right-click the Windows directory and select New > Key. Name it Windows Search. The key Windows Search wasn’t present on our machine, so we had to create it (we did this after for this screenshot).